Our re-election campaign continues to gain momentum and we need your help! If you support having an Encinitas mayor committed to listen, learn and lead, I’m respectfully asking for your donation today. 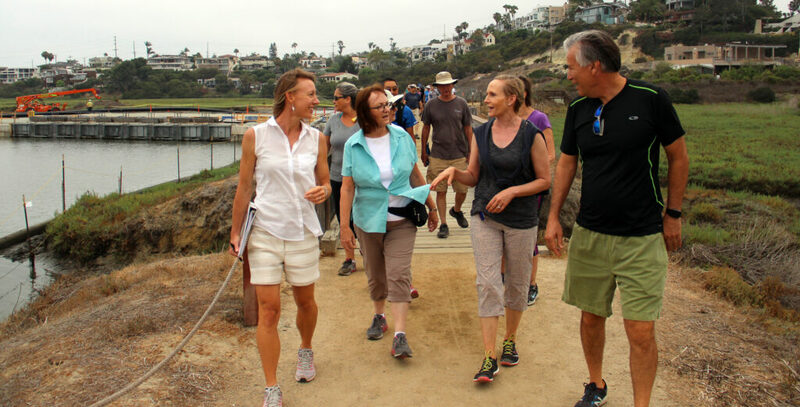 We’re making great strides in Encinitas on transportation improvements, a housing plan, our environmental commitment and good governance. But there is more work to do, and I’m eager to do it! With voting starting in just two-and-a-half months, your donation right now will have maximum impact. What a fascinating “Walk with the Mayor” event we had yesterday! 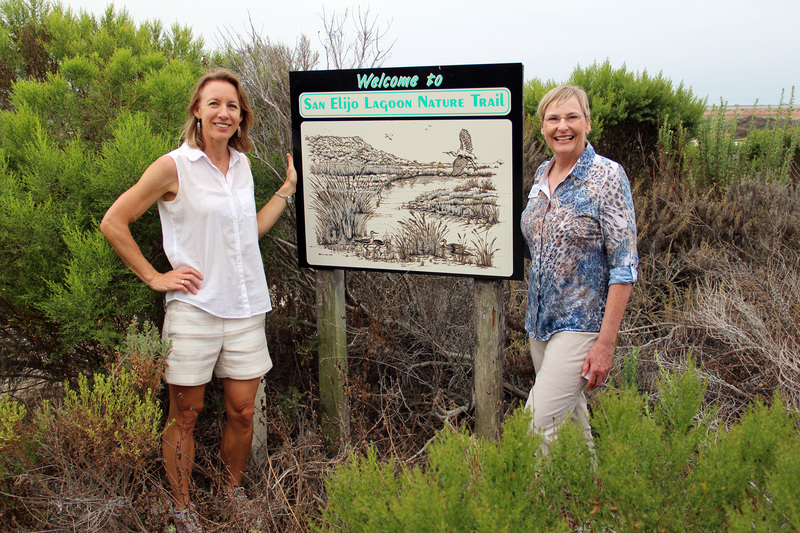 Our third walk featured special guest Jody Hubbard, who’s running for Encinitas City Council in District 3, which includes Cardiff. 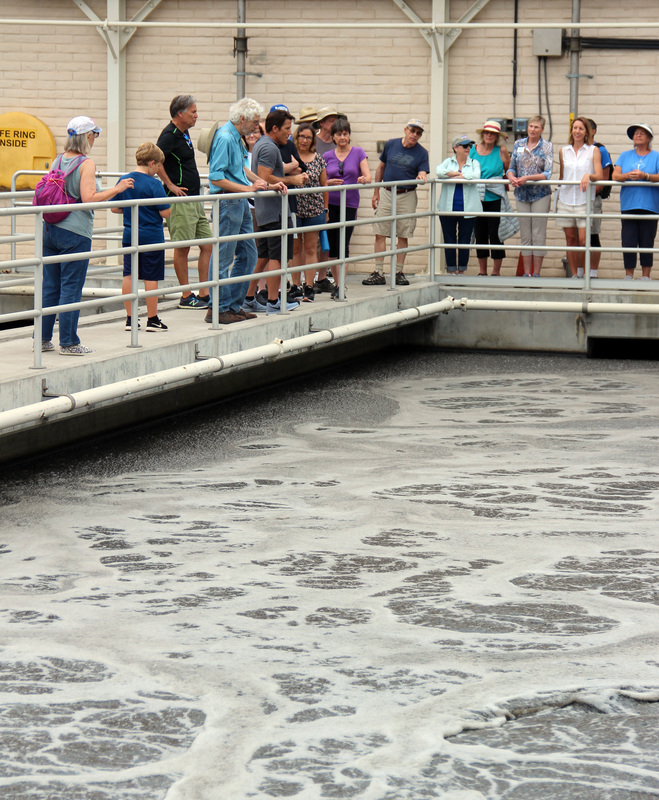 In addition to exploring the San Elijo Lagoon, we toured the future bike and pedestrian path through the San Elijo Wastewater Treatment facility. A path entirely separated from cars will link Manchester Ave. to Birmingham Dr., hugging the back of the bluffs and sloping around the water campus. General Manager Mike Thornton treated us to an inside look at this exciting project! Saturday, Aug. 11 at 8:30 a.m.
You can learn more and sign up on Facebook or on my campaign website. At 3 p.m. this afternoon, United States House of Representatives candidate Mike Levin will be speaking at an Encinitas house party. It’s not too late to RSVP! Email robbie@mikelevin.org for details and address. I’ll be skipping next week’s newsletter to spend a bit more time with the family while our kids are out of school for the summer. I hope you are enjoying our Encinitas paradise as much as I am!